The soundtrack to Doctor Who Series 11 will be released by Silva Screen Records on 11th January 2019. 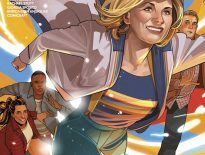 Though Jodie Whittaker’s debut season as the Thirteenth Doctor has proved divisive (hey, that’s Doctor Who for you! ), the soundtrack has generally be praised, so it’s nice ot see that it’s getting the spotlight next year. It’s composed by Segun Akinola, whose work includes BBC Two’s Black and British: A Forgotten History, and Shola Amoo’s debut feature film, A Moving Image. Yes, we’re happy to hear the continuing commitment to the Doctor Who soundtrack… but please, Silva Screen, don’t forget Series 10, scored by the wonderful Murray Gold! Yes, the music does seem to be a bit jumbled up here – we assume it’s to create a nice flow, detaching the music from its individual episodes. 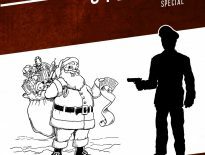 It’s probably not a coincidence that Volume Two consists of the series’ historical tales like Rosa and Demons of the Punjab. But we’ll see! 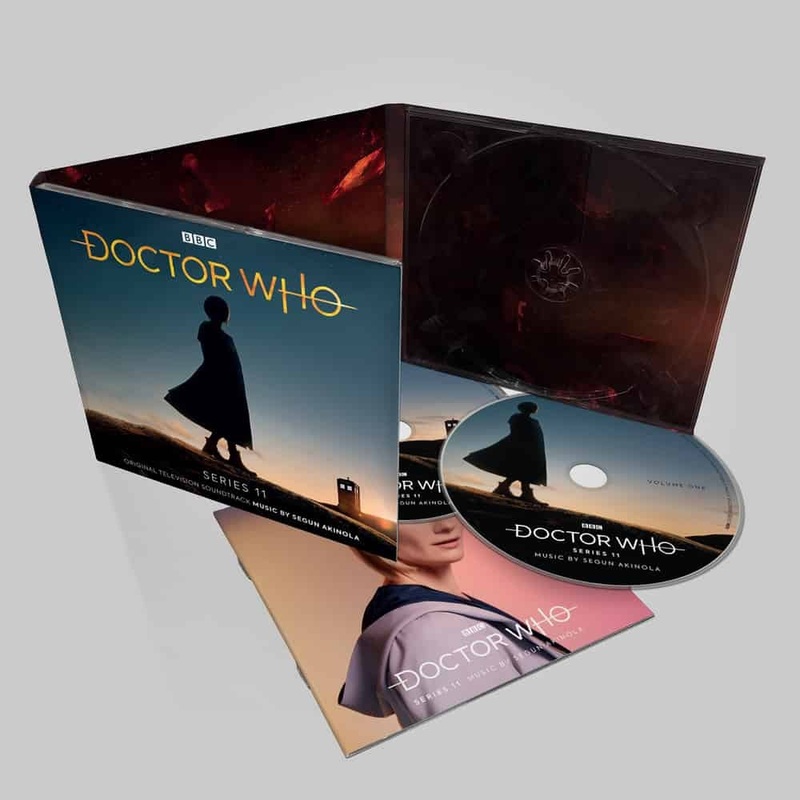 Series 11 will be available in normal jewel CD case, as well as a limited edition digipack; both will include the same music and 20-page booklet, so the difference is just in packaging.